This tour is for groups of friends or couples that enjoy exclusive tasting arrangements, behind-the-scenes wine education, and personalized attention at all levels. 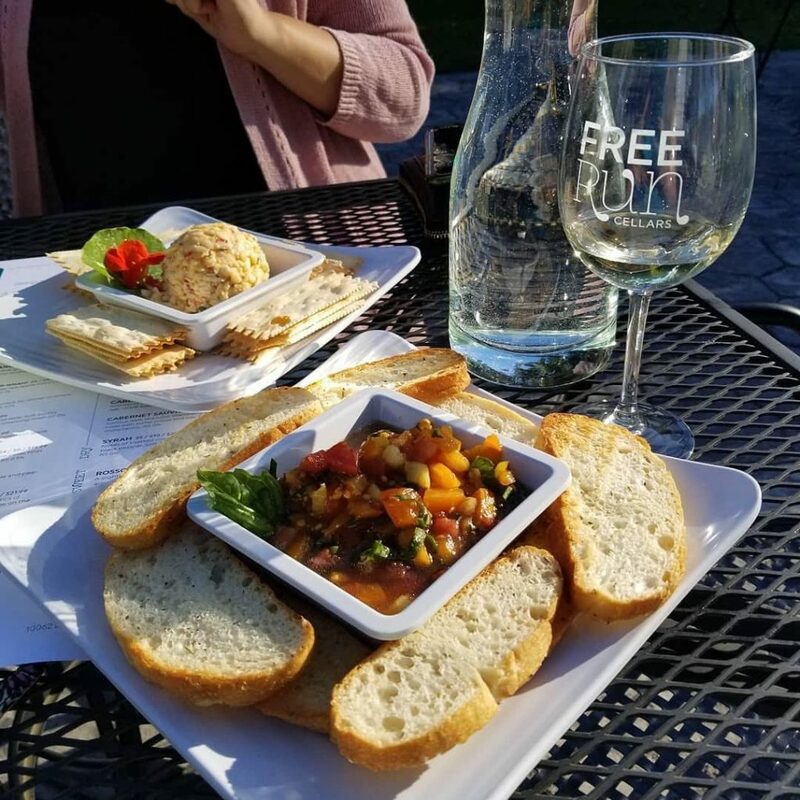 While you don’t have to be a “wine snob” to enjoy this tour, you’ll certainly feel VIP with the exclusive upgrades you receive as a Grape & Grain Tours guest. Lunch, tips and tasting fees are all included! An intimate setting invites guests into an atmosphere designed for indulgence. Here you will receive a wine flight with 3 tastings from highly experienced tasting consultants to assist in choosing the perfect wine to pair with small bites. 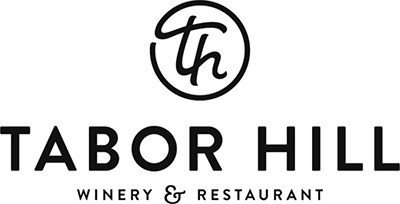 Tour the winemaking facilities and learn about why Tabor Hill is one of SW Michigan’s premier wineries. Our Group Tasting Experience is designed to highlight the many nuances of wine in an entertaining and informative style. 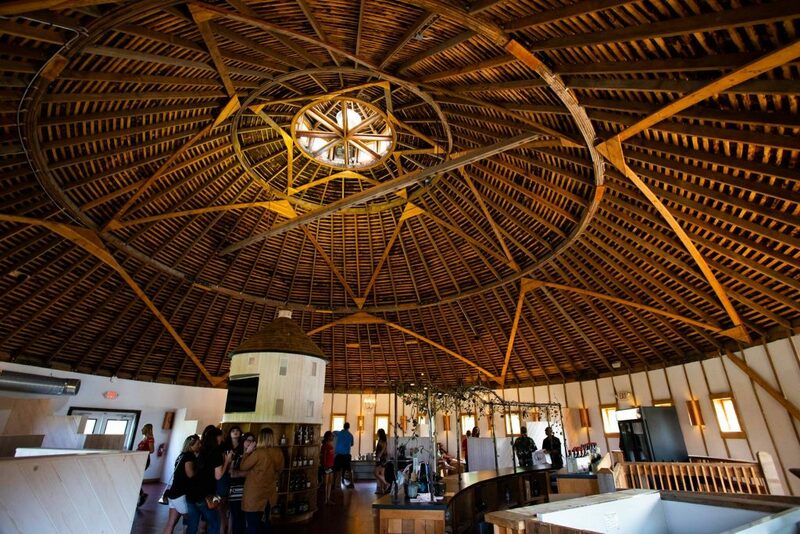 Seated in a group of up to 15 people in the iconic Amish Round Barn, guests will be guided through a memorable 45-minute tasting with a private wine consultant. Add chicken to any salad!